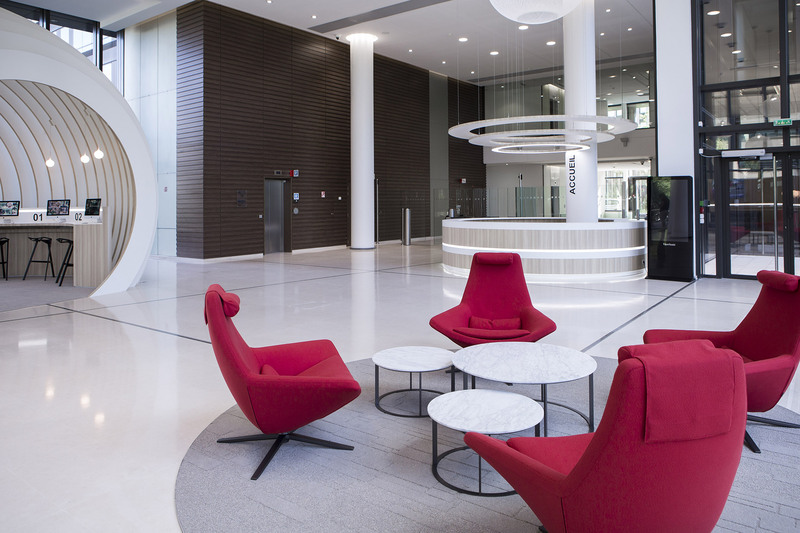 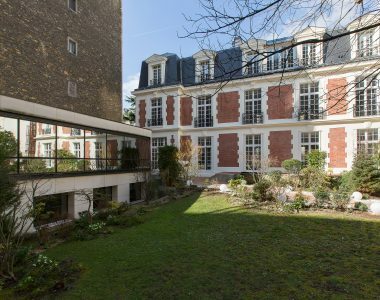 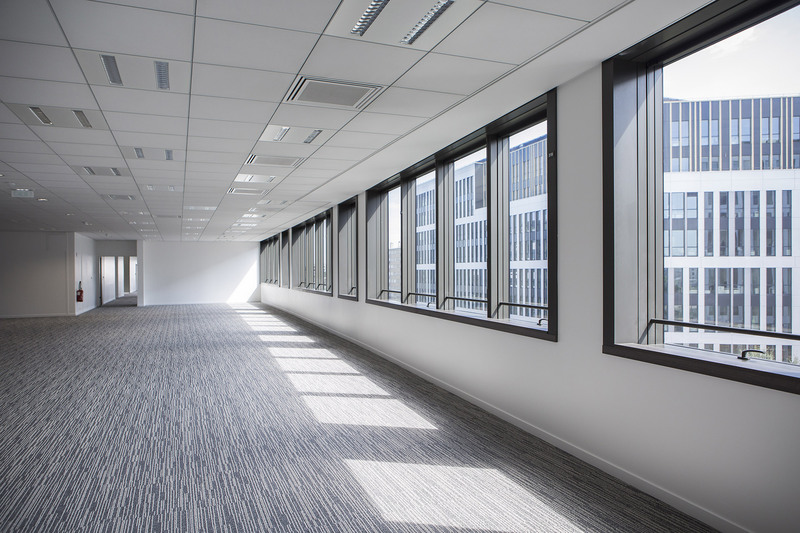 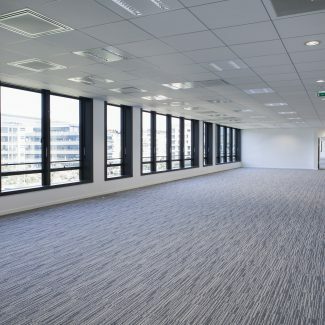 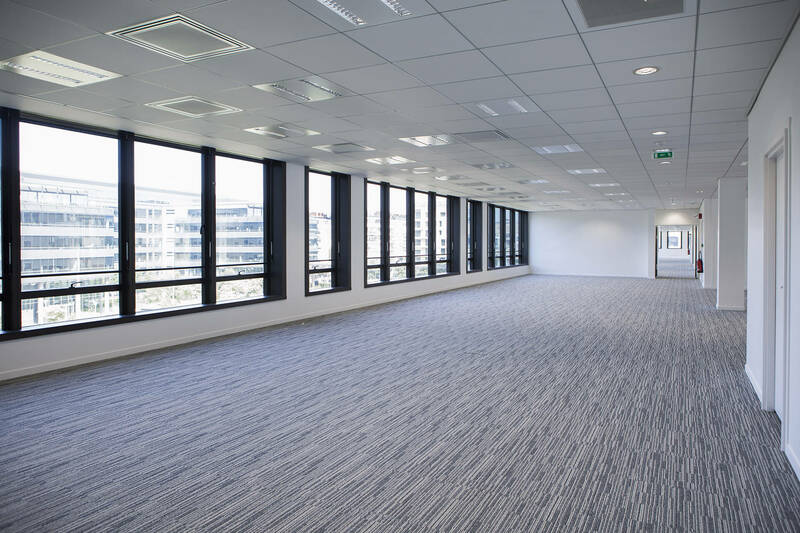 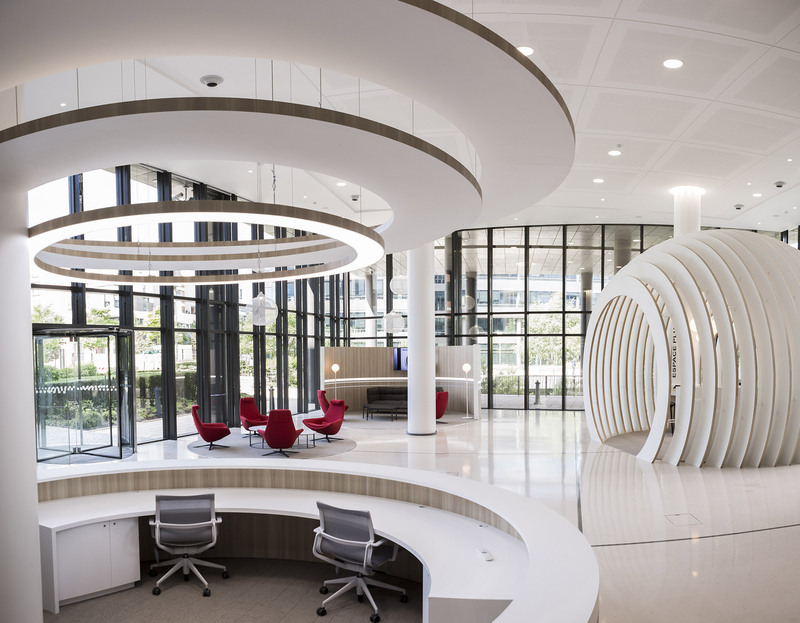 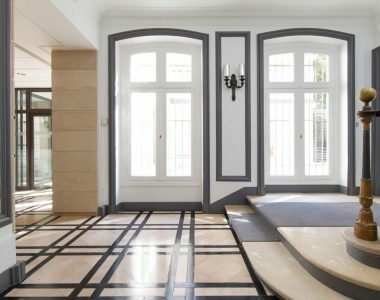 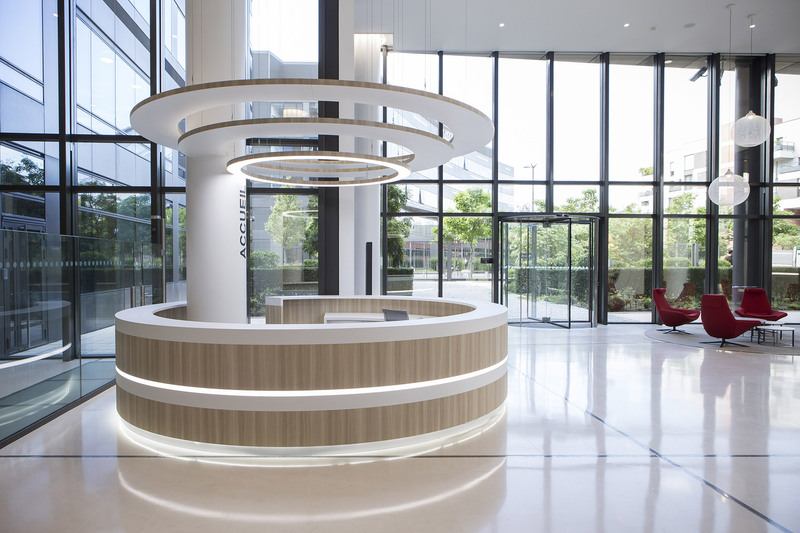 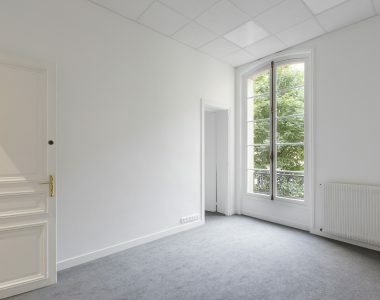 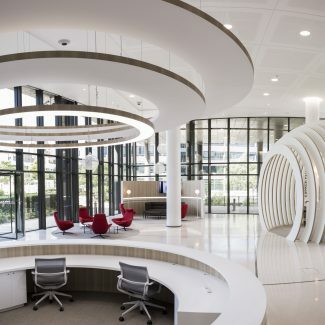 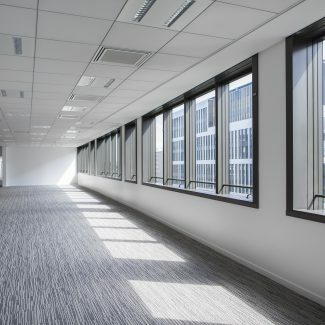 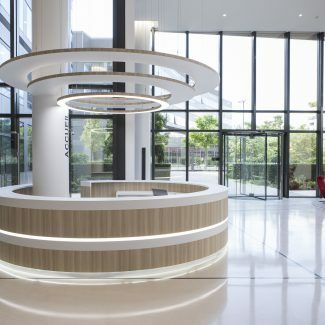 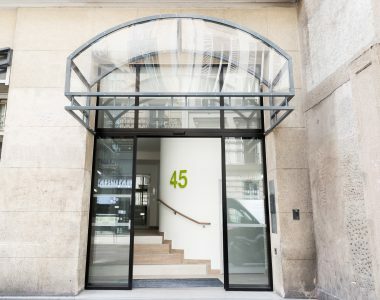 Generali chose Tétris to design its client / user reception area in the DJINN building in Bois-Colombes (92), and then to deliver the fit-out, as well as furniture management. 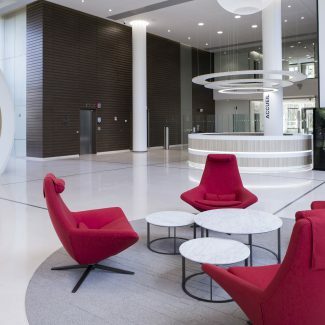 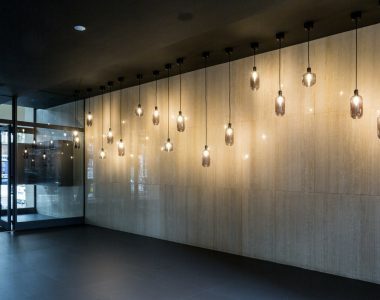 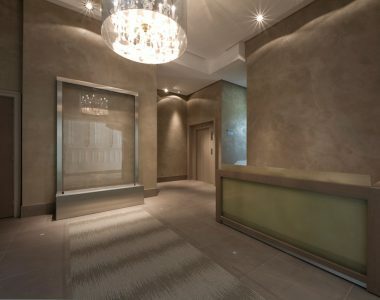 Tétris also took part in the partial renovation of floors into an open space configuration over 4 levels, before the building’s marketing campaign was launched. 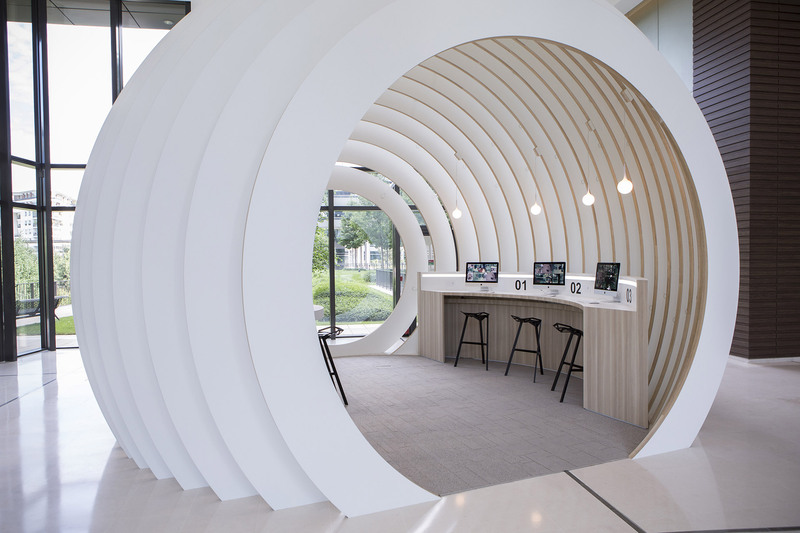 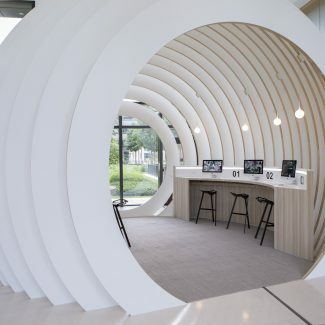 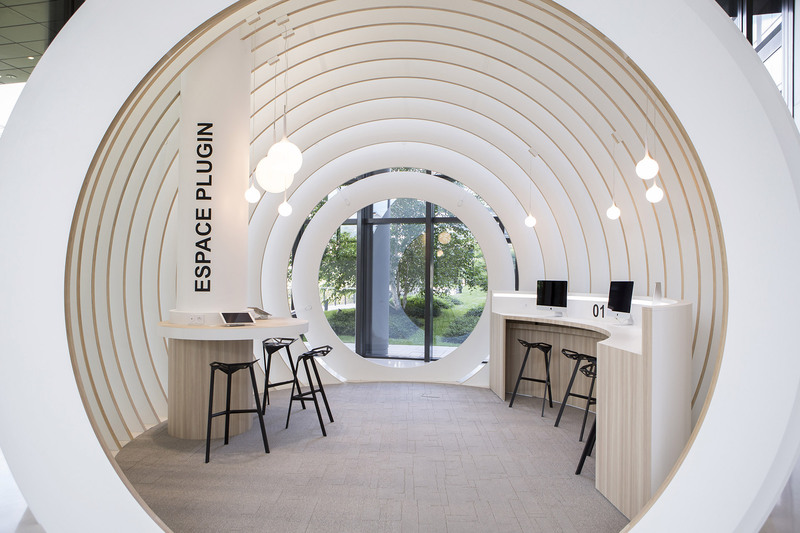 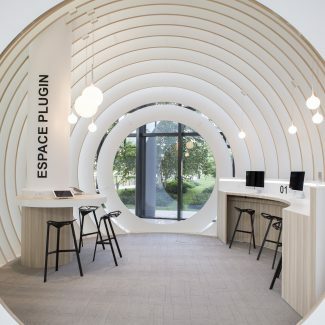 The project was able to offer Generali the opportunity to develop some surprising spaces – a “digital igloo” in the reception area and a waiting area with designer furniture.